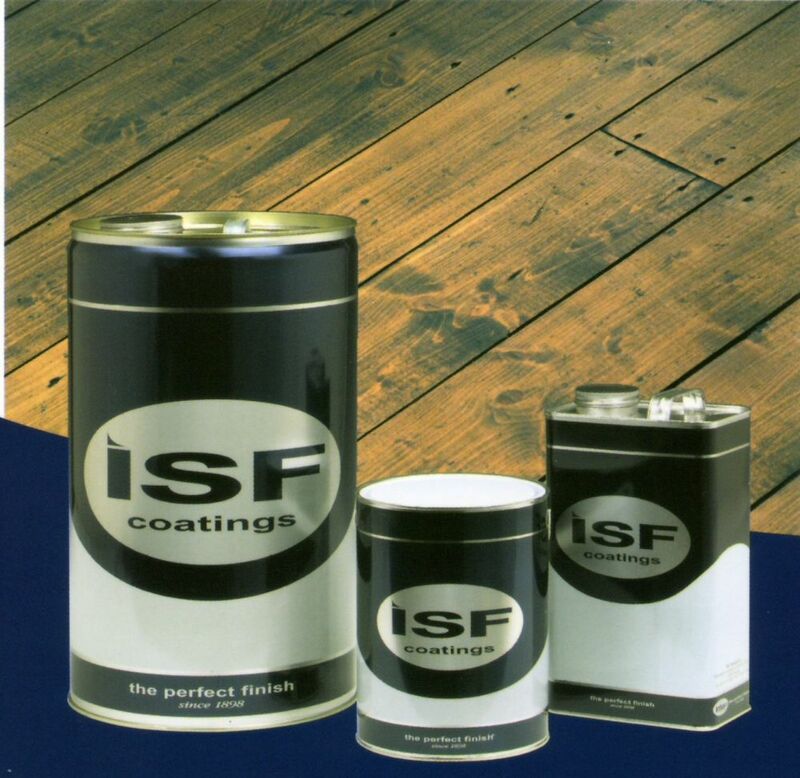 ISF is at the forefront of surface coatings technology providing innovative solutions for wood, metal, plastic and leather. Avenue Coatings can provide technical support and can supply the full range of ISF paints and associated products. Our paint specialists will be happy to help with any technical questions. Email sales@tools-paint.com or call our paint technical support line 01753 686888.